Making Memories…that’s just what you’ll do. 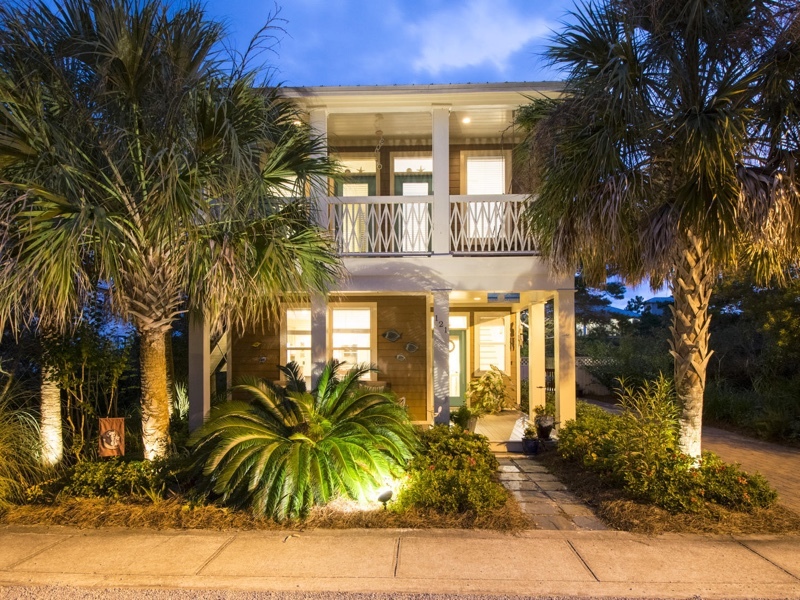 Steps to the Seacrest Beach Lagoon Pool and with plenty of great outdoor entertaining spaces – 4 porches (3 screened) and backing up to the beautiful green park. This cottage is built for relaxation and time well spent at the beach. Colorful pops of sea life adorn the spaces both outside and in.